HomeArt & a Script: MURDERED Trailer Update! Art & a Script: MURDERED Trailer Update! In case you missed it, I mentioned last week that a MURDERED trailer is on the horizon. This week, I’m happy to share that Ellen (the writer-half of PixelTwister Studio) and I have come up with an amazing script. It’s meant to tease out the idea behind the book, so it shares part of the you find a body and a revolver with a “pick me up” note opening hook, but it’s also broad enough to get the entire concept across in only a minute or two. 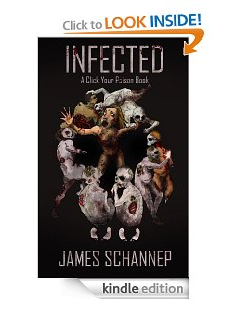 If you haven’t read the book/don’t know what I’m talking about, you can check out the first chapter for free using the amazon “look inside” function on the MURDERED product page. Meanwhile, Jeremy (the artist-half of PixelTwister) has been busy building the world of the trailer. As part of that, he sent me a sneak peek (which I’m also happy to share with you!) 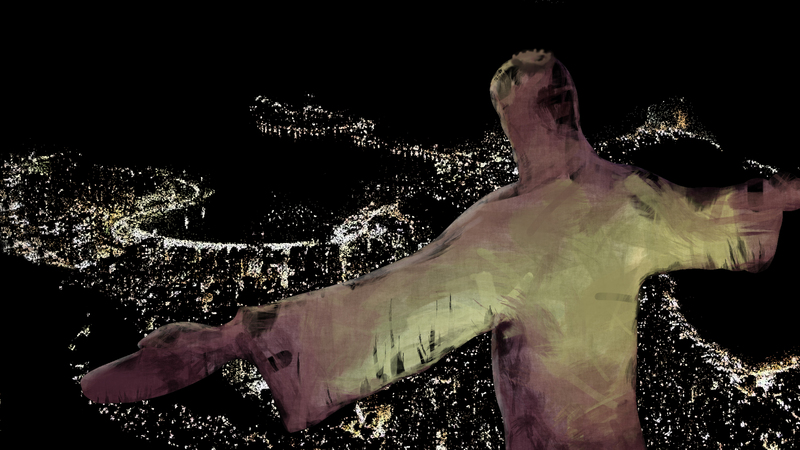 of the Cristo Redentor (Christ the Redeemer) statue that watches over the iconic Rio de Janeiro skyline. Boom! Annnnd that’s now my desktop background.